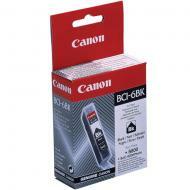 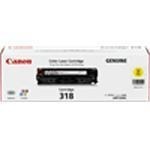 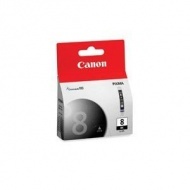 Canon BCI6BK Black for BJC-8200,S800,S820,S820D,S900,S9000. Canon BCI6PC Cyan for BJC-8200,S800,S820,S820D,S900,S9000. 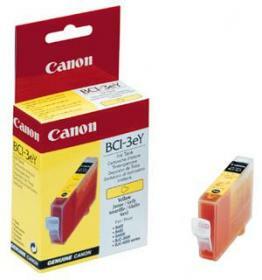 Canon BCI3eC Cyan for S400/450 series,S500/600 series,S4500,S6300,BJC-3000/6000 series, Multipass C100, ImageCLASS MPC600F/400. 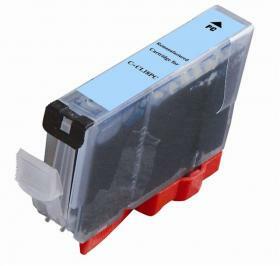 For: S400/450 series,S500/600 series,S4500,S6300,BJC-3000/6000 series, Multipass C100, ImageCLASS MPC600F/400. 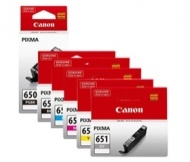 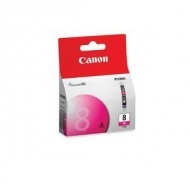 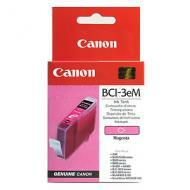 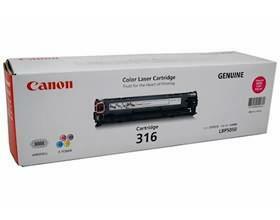 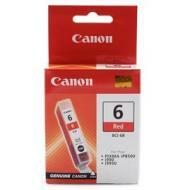 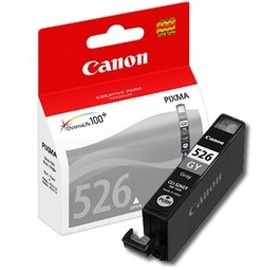 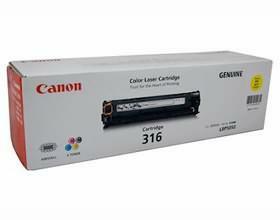 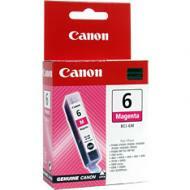 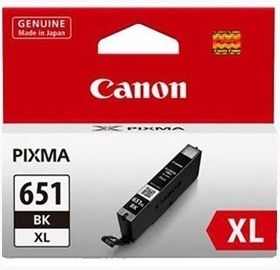 Canon BCI6M Magenta for BJC-8200,S800,S820,S820D,S900,S9000. 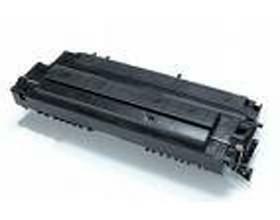 For: S400,S450,S500/600 series,S4500,S6300,BJC-3000/6000 series, MultiPASS C100, ImageCLASS MPC600F/400. 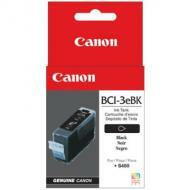 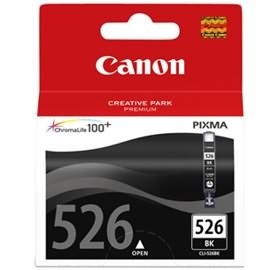 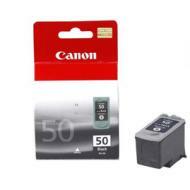 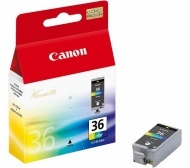 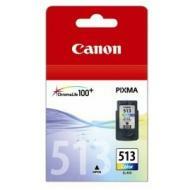 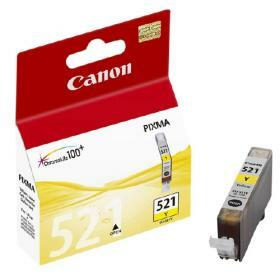 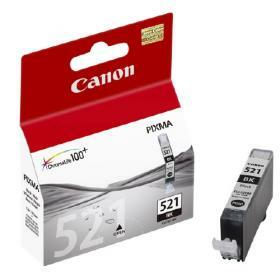 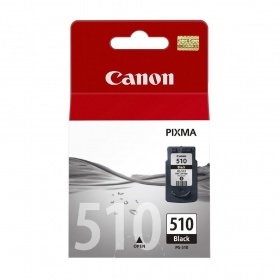 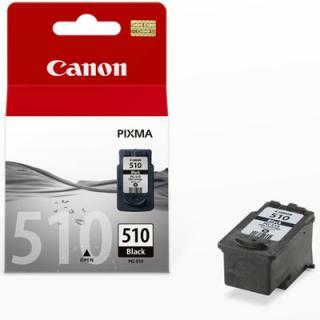 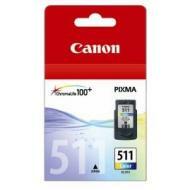 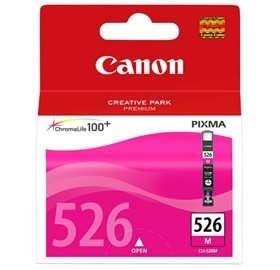 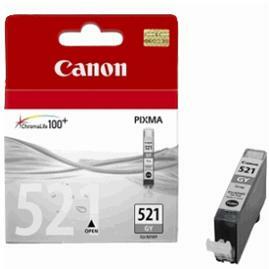 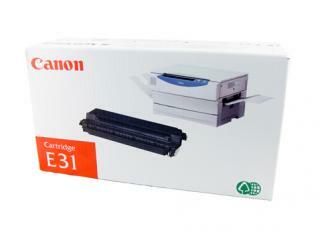 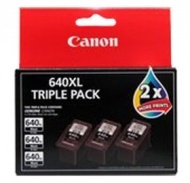 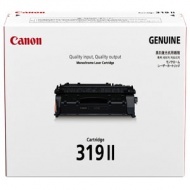 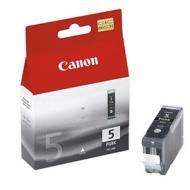 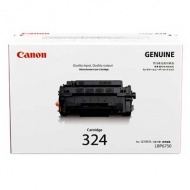 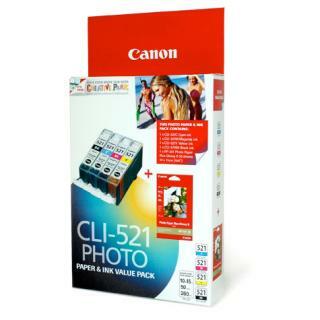 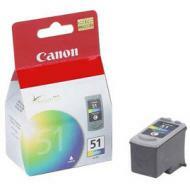 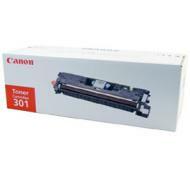 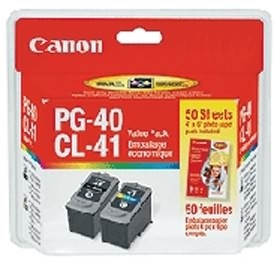 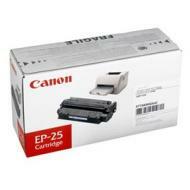 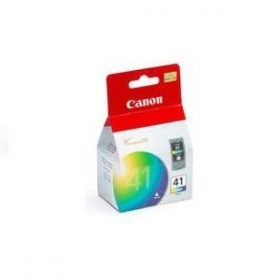 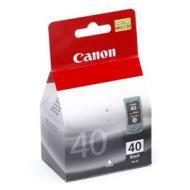 Canon BCI3eBK Black for S400/450 series,S500/600 series,S4500,S6300,BJC-3000/6000 series, Multipass C100,ImageCLASS MPC600F/400. 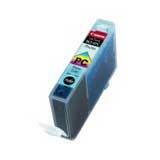 For: S400/450 series,S500/600 series,S4500,S6300,BJC-3000/6000 series, Multipass C100,ImageCLASS MPC600F/400. 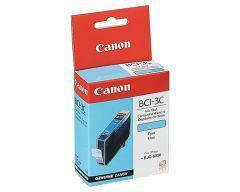 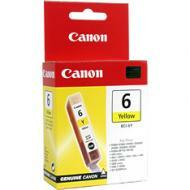 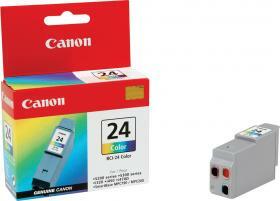 Canon BCI6C Cyan for BJC-8200,S800,S820,S820D,S900,S9000. 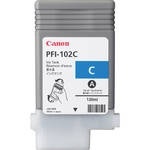 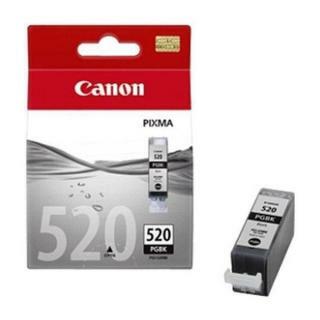 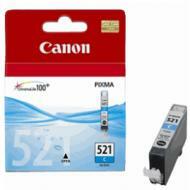 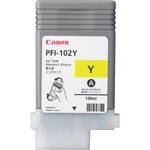 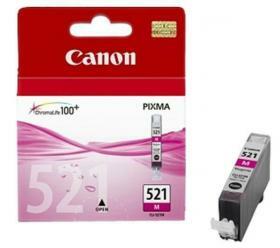 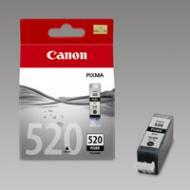 FOR: Canon FC 200/300/500 and PC 700/900 series. 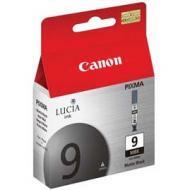 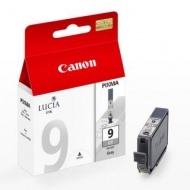 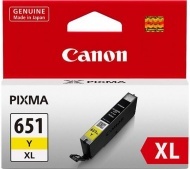 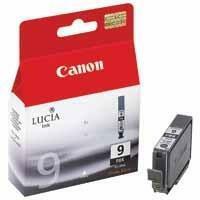 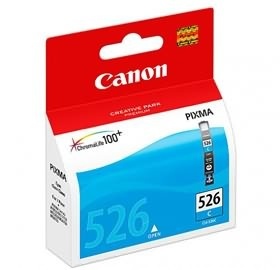 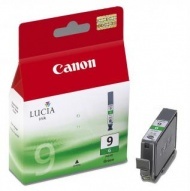 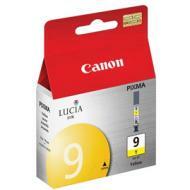 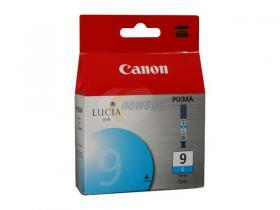 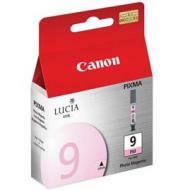 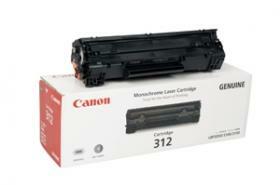 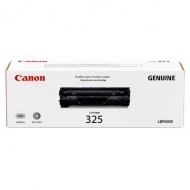 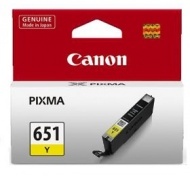 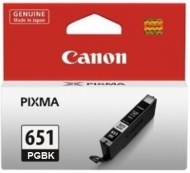 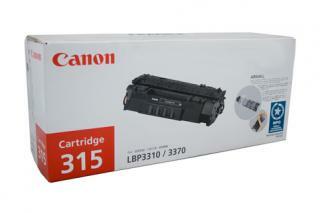 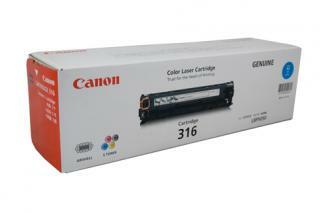 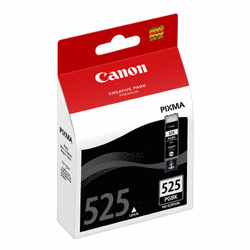 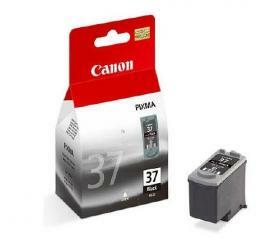 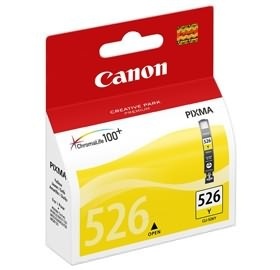 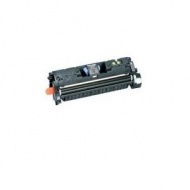 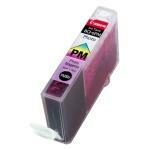 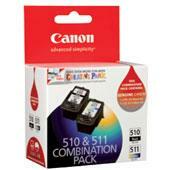 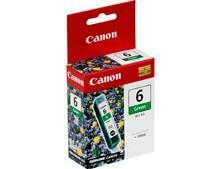 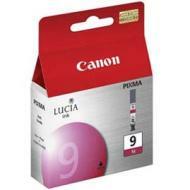 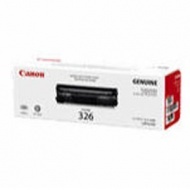 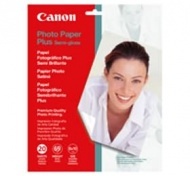 FOR: Canon LBP 800/810/1120 series.